Aversan is committed to providing a work environment which fosters creativity and productivity. In addition to corporate benefits, we take employee feedback and suggestion to provide office perks they’ll actually enjoy. The Validation and Verification of the Air Conditioning System for Airbus A350. 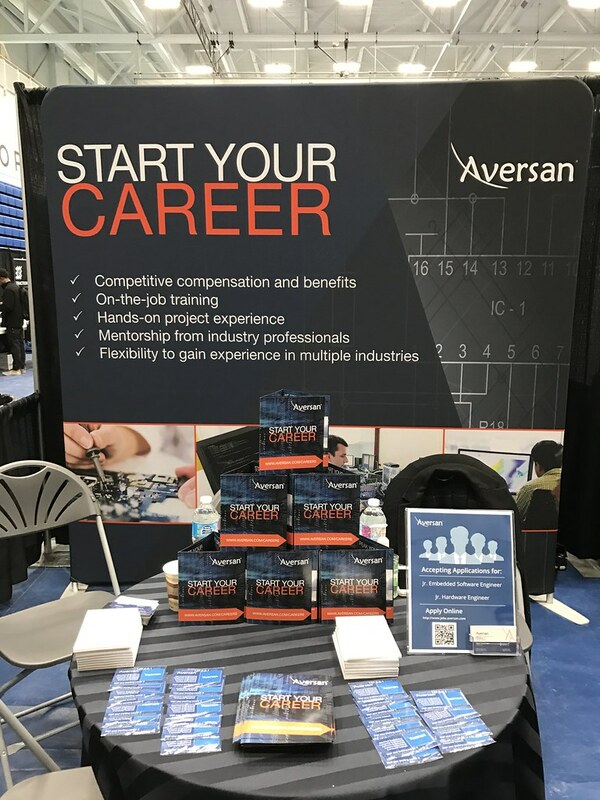 Aversan has a variety of different projects to work on to help you achieve your career goals. They also have a great workplace culture that makes it fun to come in to work everyday. Designing schematics and supporting the production and testing of a data acquisition device for helicopters. Improving core processes and reducing cost of poor quality. 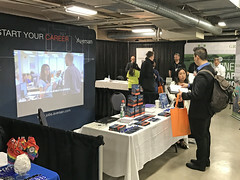 The organization embraces opportunities for innovation and is committed to delivering value to its customers, suppliers, and employees in a comprehensive and leading edge way. Testing and verification as part of the R&D Design Verification team for medical devices and solutions. Managing the Verification and Validation project for a major aerospace project. Our CEO and CCO are so involved in the front line, so approachable and easy to talk to. Aversan feels like family to me. I care for its success as if it was my own business. 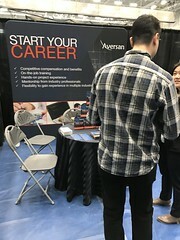 For most student interns, a summer internship is an opportunity to gain real-time industry experience in the field of their interest that they cannot achieve in an ideal school setting. 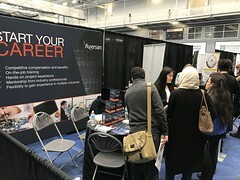 It’s an invaluable learning experience for new grads and employers alike, but it takes a conscious effort from both parties to make it successful. This summer, Aversan was fortunate enough to have an outstanding group of interns join different teams at our Mississauga facility. At the end of August, we sat down to interview our student interns to hear from them what it’s really like to work at Aversan. We asked each one of them to reflect on the company culture, work content, supervision, and their experience working with us in general. 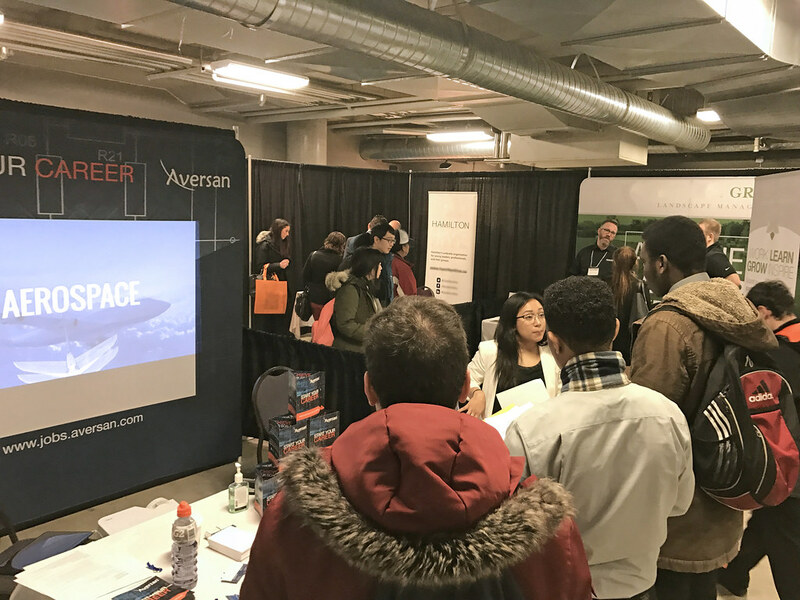 We hope this blog post will help students and new graduates gain a fresh perspective about interning at Aversan and gauge what it would really like to be working in an Engineering and Product Development space. Without further ado, let’s hear from some of our 2018 Summer Interns! 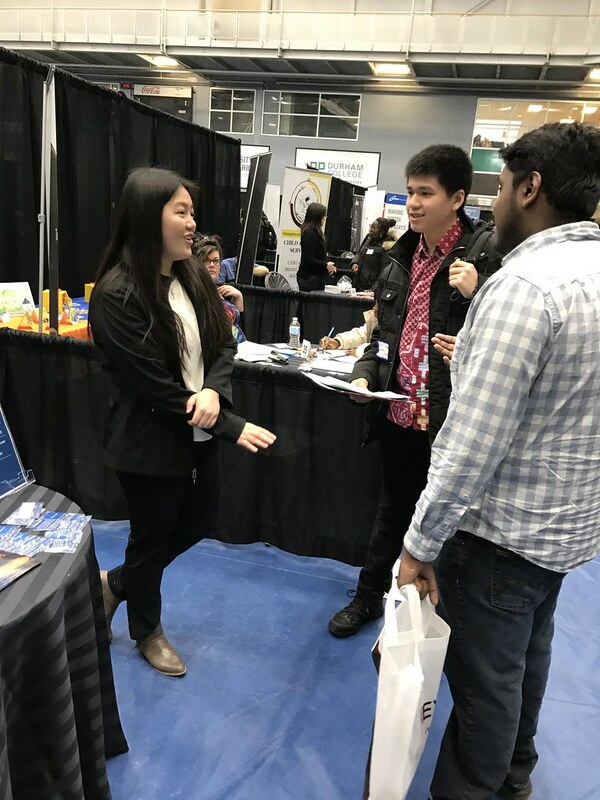 Elena Wong is attending the University of Guelph as a student in the Bachelor of Engineering, Mechanical Engineering program. She’s interested in Aerospace but would like to explore a path in business development. 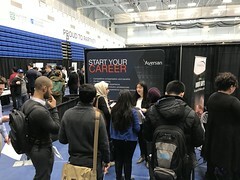 Ashley Wong is attending the Rotman School of Management, Toronto in the Bachelor of Commerce program. She has a rich background in graphic design and is always willing to learn about new technologies. Akriti Sharma is attending the University of Toronto in the Bachelor of Commerce program with a specialization in Finance and majors in Economics. She’s a quick learner, very enthusiastic and interested in attending a law school after graduation. 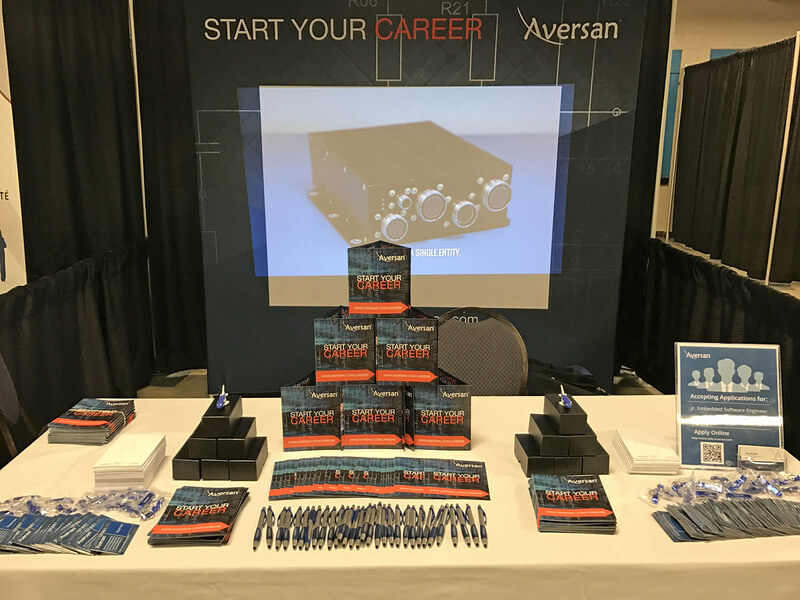 Aversan participates in university career fairs to reach out to energetic and passionate undergraduate students and graduates. Aversan recruiters look for students and graduates with innovative minds, confidence, and invigorating personalities. Check back here often to see where you can meet us next! 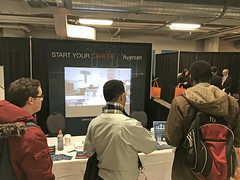 Browse current opening and apply today or fill out a general application form for later. Receive on-the-job training and hands-on project experience from day one. 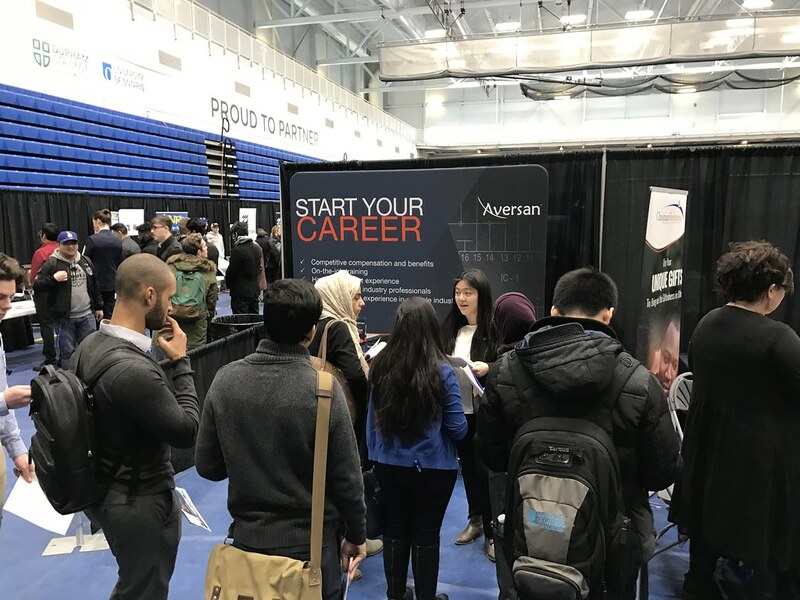 As we recognize hard work and dedication, we make sure to reward new grads with more complex tasks overtime, building on their skills and experience. Aversan is actively seeking new graduates all year round.